Get A Sculpted Body The Cool Way! Cryolipolysis treatment at Life Slimming and Cosmetic Clinic is a non-invasive technique used by body aestheticians to remove fat cells from your body by exposing them to extremely low temperatures. Also known as cool shaping, cryolipolysis is a great alternative to liposuction which is invasive and may involve complications. Our cryo slimming treatment has produced some very satisfactory results for our clients who wanted a well-sculpted figure. For cryolipolysis in Hyderabad, Vizag & Vijayawada visit our clinic. The cryolipolysis procedure carried out in Life Slimming and Cosmetic Clinic is all about removing the fat cells from your system. 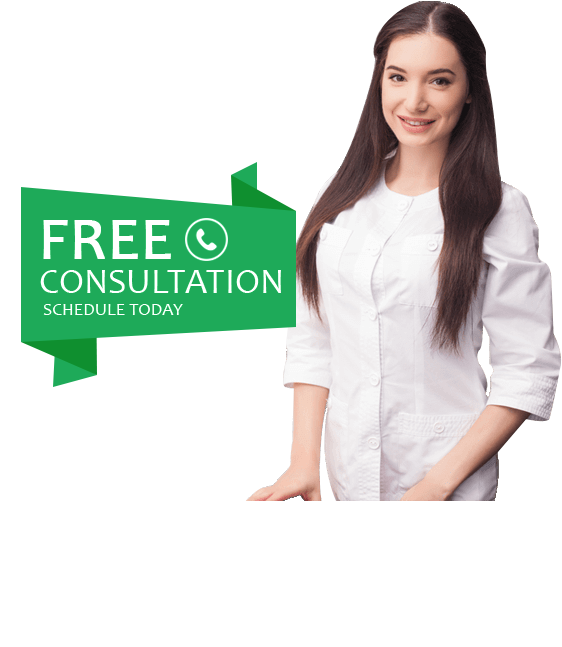 If you have had no luck with dieting and exercise then you must consider the cryolipolysis weight loss treatment because of its efficacy in numerous satisfied clients. When you eat fatty foods, they travel through your digestive system to the liver which uses the fat as an energy source for your body. Excessive fat is stored in the fat cells. Get started on our treatment with a consultation with one of our expert aestheticians who will analyse the areas that need to be sculpted and share the procedure with you. The cryo lipo machine targets fat cells and freezes them in a non-invasive procedure which ensures the safety of your skin. It leads to removal of the fat cells. In the next few weeks your body begins to process the dead fat cells and removes them from the system. Results will show when you look at a more sculpted figure in mirror. For a better figure or further reshaping, our experts can suggest further sessions. You can consult our aestheticians for future sessions toned look and a more procedure with you.